Renowned author and personal diet coach Judy Weitzman, known by her clients as “Diet Coach Judy,” offers a no-nonsense approach to healthy eating habits with the launch of her new, highly anticipated book. But the bottom line is that it is just food. We need food for fuel to keep us going. What we don’t need is to eat to excess. Eating healthy seems achievable in theory, but the follow through is the challenge. Renowned author and personal diet coach Judy Weitzman, known by her clients as “Diet Coach Judy,” offers a no-nonsense approach to healthy eating habits with the launch of her new, highly anticipated book. 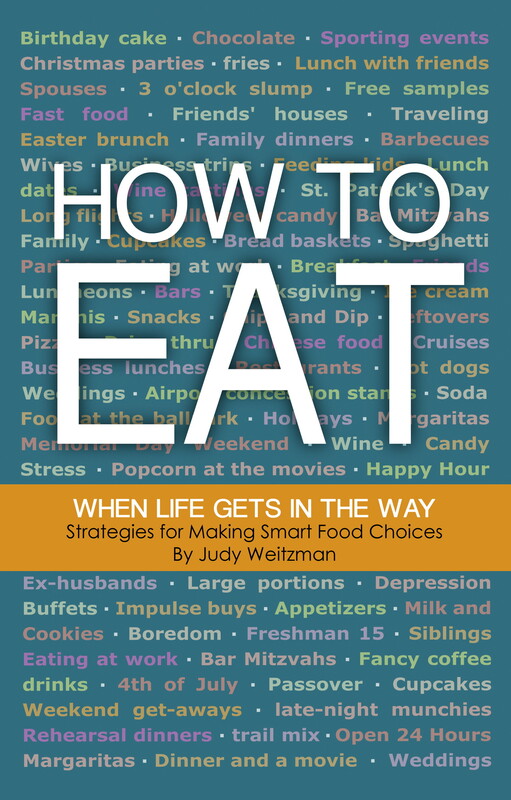 In “How to Eat When Life Gets in the Way,” Weitzman provides practical tips for making sensible choices in all life’s situations, whether it be dining out, traveling or surviving the temptations of the holiday season. In simple terms, the book provides guidance on what to do and what to do less often. Readers will learn about the basics of nutrition and weight loss, as well as alternatives to unhealthy habits and food choices. In today’s world of information overload, it can be overwhelming to sift through all the resources available on nutrition and weight loss. Yet this book is not the standard self-help weight loss guide. Weitzman has simplified the weight loss process in a reader-friendly format. Most of the information is organized by bullet points, making it easy for readers to find quick answers. Most of all, Weitzman wants to help readers achieve their personal health and wellness goals. As someone who struggled with weight, she has firsthand experience with goal setting and lifestyle changes. The expert lost more than 50 pounds 30 years ago and has successfully kept the weight off. Her message is simple yet practical and her ideas are easy to implement. She advocates moderation, even allowing chocolate and glass of wine. For more information about “How to Eat When Life Gets in the Way,” please visit http://www.dietcoachjudy.com, or contact judy@dietcoachjudy.com. 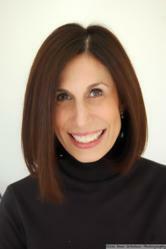 Judy Weitzman, known as "Diet Coach Judy," has experience in the weight loss industry that spans more than 30 years. Besides her professional experience, she lost 50 pounds nearly 30 years ago and has maintained her lower weight. Since starting her company, Judy has successfully helped her clients lose weight and keep it off by helping them change their behaviors. Each program is individualized and the daily support she offers helps ensure her clients' success. For more information, visit http://www.dietcoachjudy.com.